*If you like The Summer I Turned Pretty by Jenny Han, and novels by Sarah Dessen, then you’ll love Over My Head, with its summertime vibe and realistic, heartfelt conflicts. This novel has more than 1.2 million fans on Wattpad! 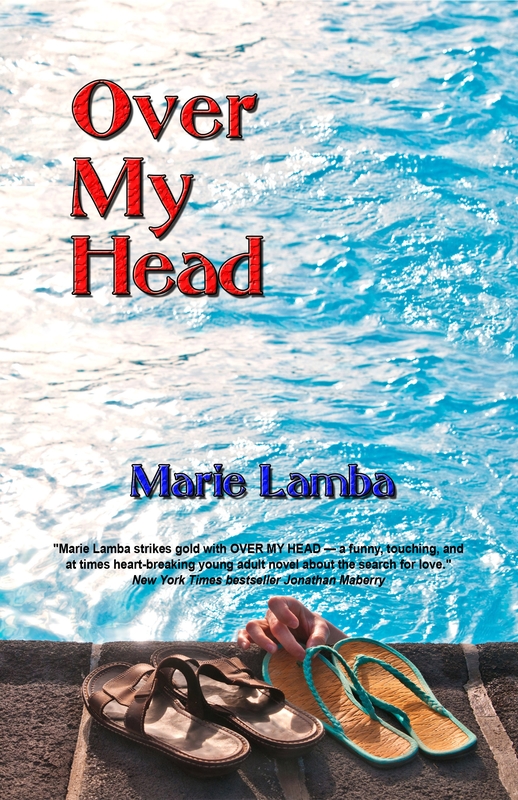 High school senior Sang Jumnal puts her heart on the line for a college-aged lifeguard Cameron. Is he the love of her life? Or a player out to stomp on her heart? For book details, click here.